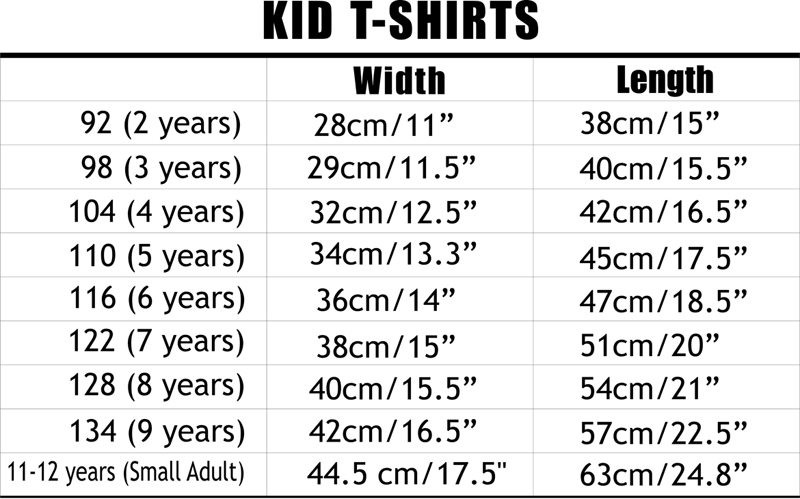 You little princess is growing so fast, so you should have hurry with this item. 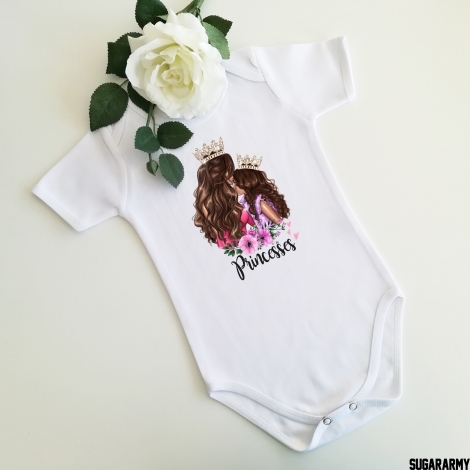 The Princess baby suit shows who is the new gem in the house. She doesn’t have to cry it out loud for you to know that she is the princess! She’s gonna be the prettiest, she’s gonna be the smartest and she is your precious one from now! 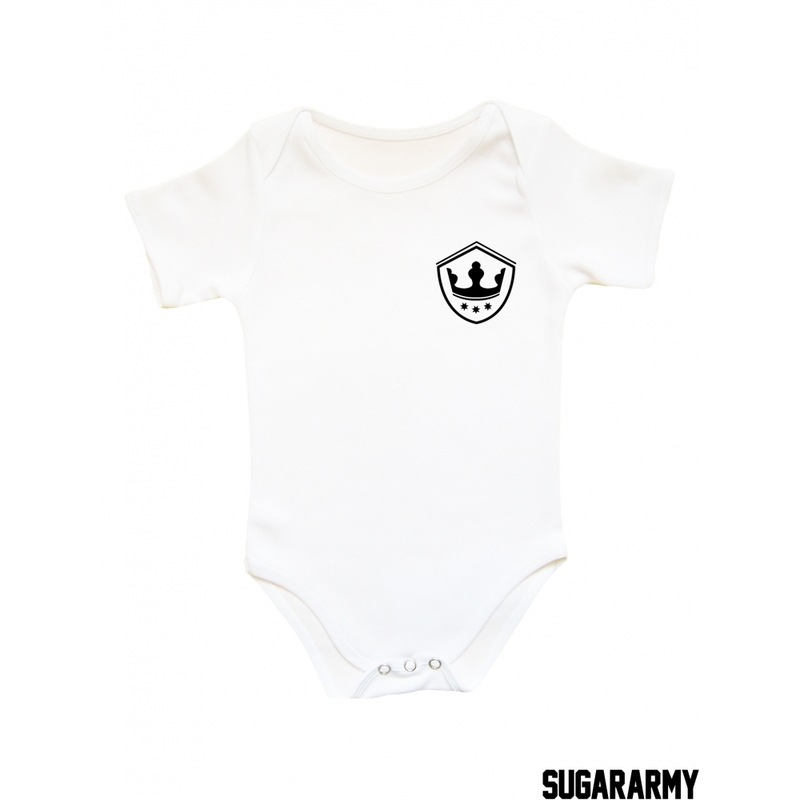 It’s a baby suit that tells you more than you’ve got to know- She is your princess and you’ll do anything for her. 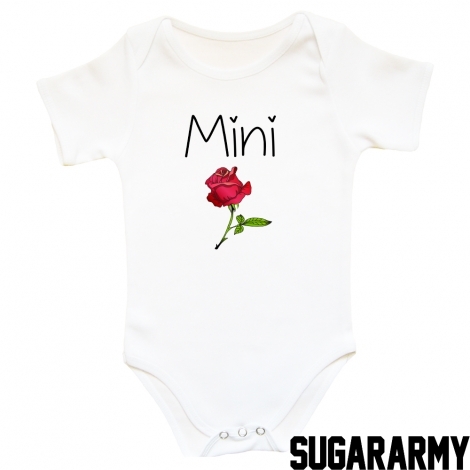 The number on this baby body suit can be changed by choice. 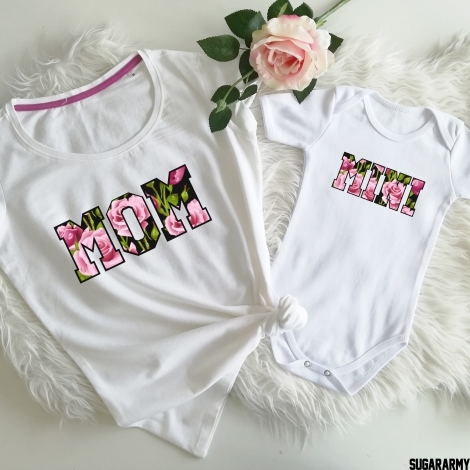 PLEASE NOTE: Bodysuit print for size 0-3 months is on the front ✌ Print for all other sizes is on the back ✌ If you have any specific instructions, please mention them in the comments section during checkout.